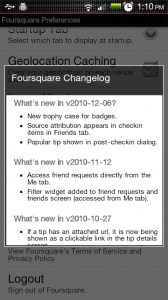 OK, so when I wrote that post title, I was feeling all awesome about my Foursquare achievements and then once I actually pulled up the new trophy case feature, all of the awesomeness that had been built up was lost. 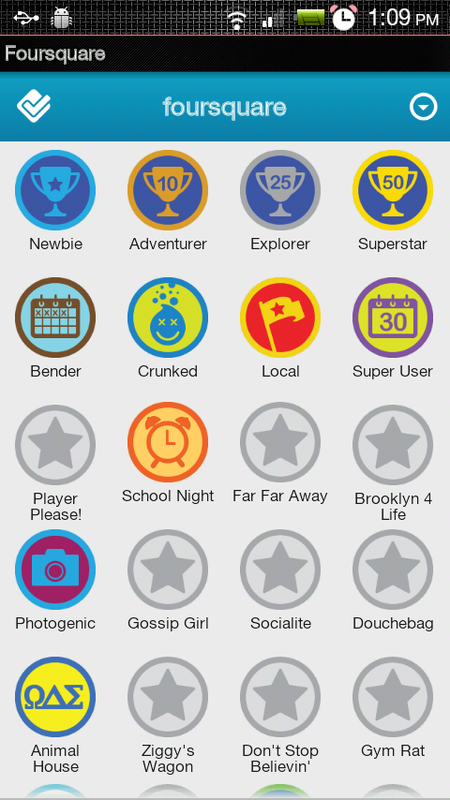 Only 14 badges unlocked and a bunch that probably should have been (Gym Rat anyone? )…not bad, but not brag-to-your-momma-worthy. 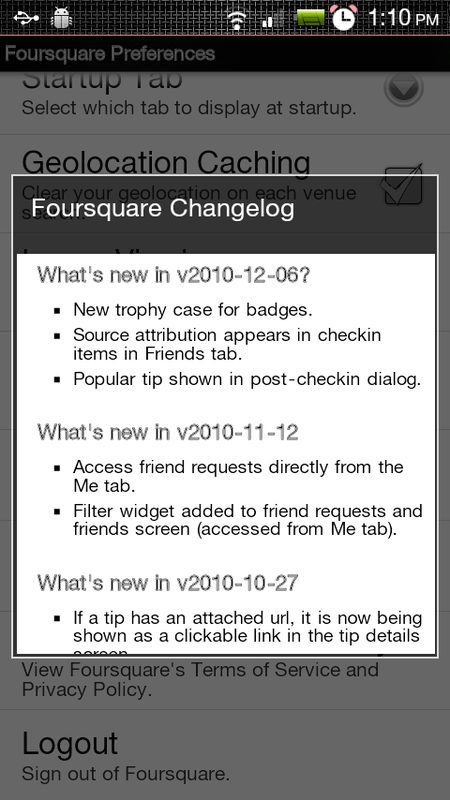 Anyways, Foursquare on Android received an update yesterday that gave us this new sweet looking trophy case for all of your badges plus a couple of other minor tweaks. It’s available in the market now if you haven’t updated yet! 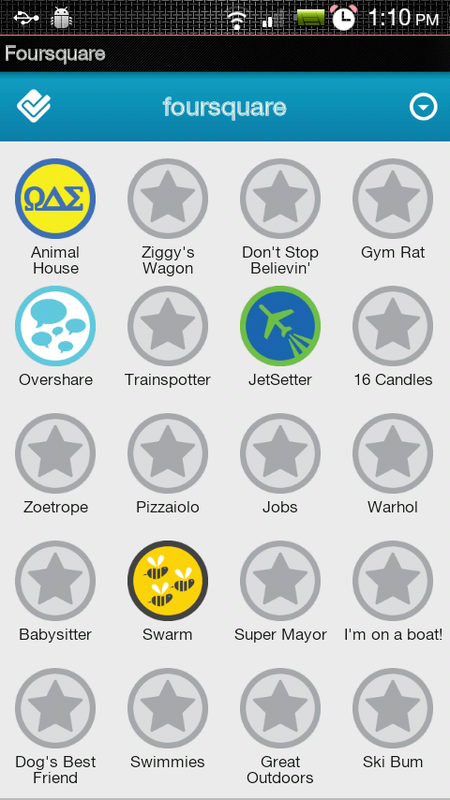 Anyone out there with a ridiculous number of badges? Show me!